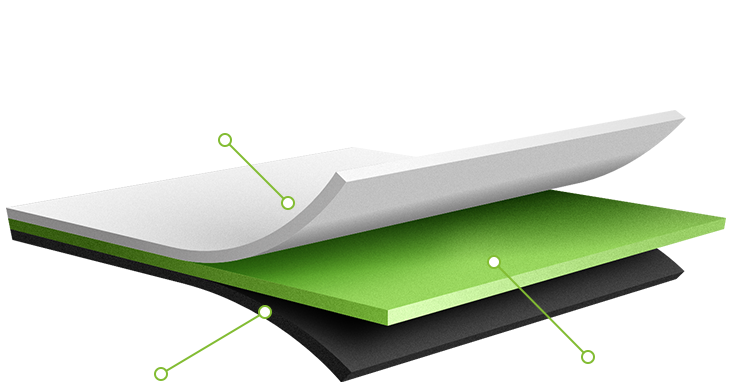 The company NANOMEMBRANE is a first company in the world to develop a special line of laminates with a nanofibrous membrane for use in the production of shoes, be it for sports, outdoor or fashion purposes. 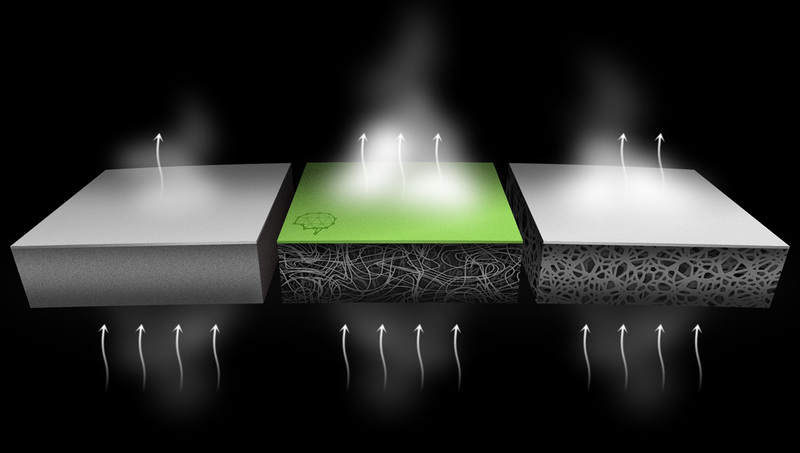 Like when used in clothing, the NANOMEMBRANE nanofibrous membrane offers the best possible parameters in terms of comfort, including the best vapor permeability in the world, 100% wind resistance or extreme hydrostatic resistance. Laminates with the NANOMEMBRANE nanofibrous membrane are ideal for extreme climatic conditions and have excellent durability. 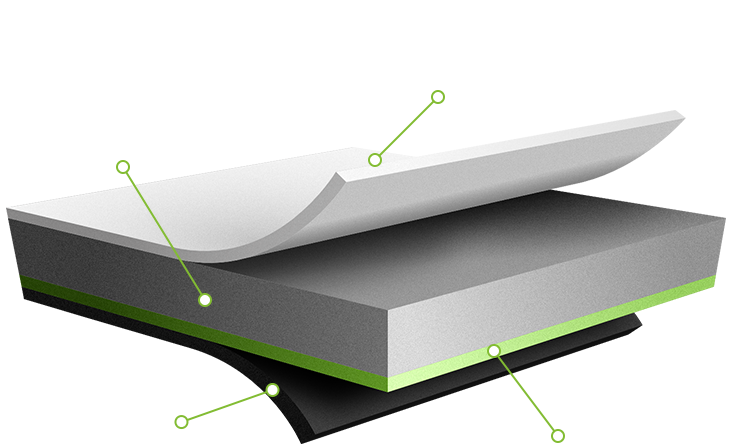 Three layer laminates with NANOMEMBRANE offer extreme vapour resistance, which depending on the type of material, starts from Ret value of 1.9, while retaining 100% wind resistance and high hydrostatic resistance. This type of laminate is intended primarily for sports and outdoor shoes, but also for fashion shoes that require high moisture removal especially in summer months. This line, depending on the chosen material, can be used as all-season or purely winter footwear for sports and outdoor. This line boasts excellent vapor permeability and mainly high hydrostatic resistance to keep your skin dry under any conditions.